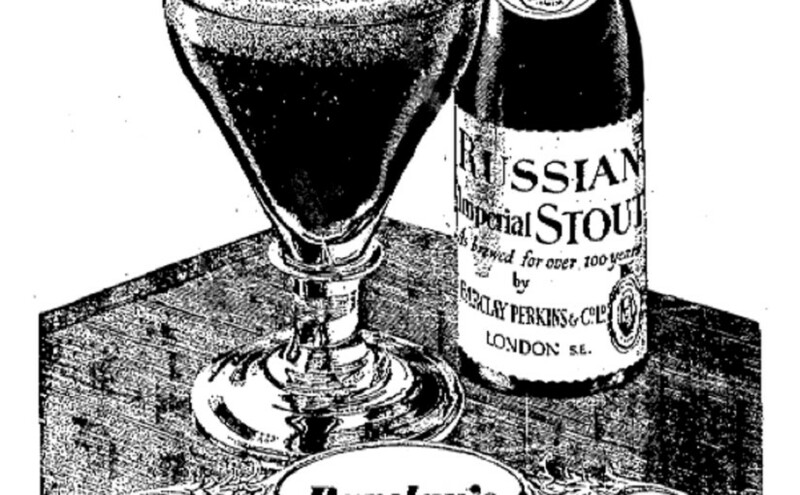 THE HELSINKI SCOOP – Page 3 – Beer. Finland. It's complicated. Posted on January 17, 2014 August 10, 2015 Author glenfCategories Uncategorized2 Comments on So it’s come to this.